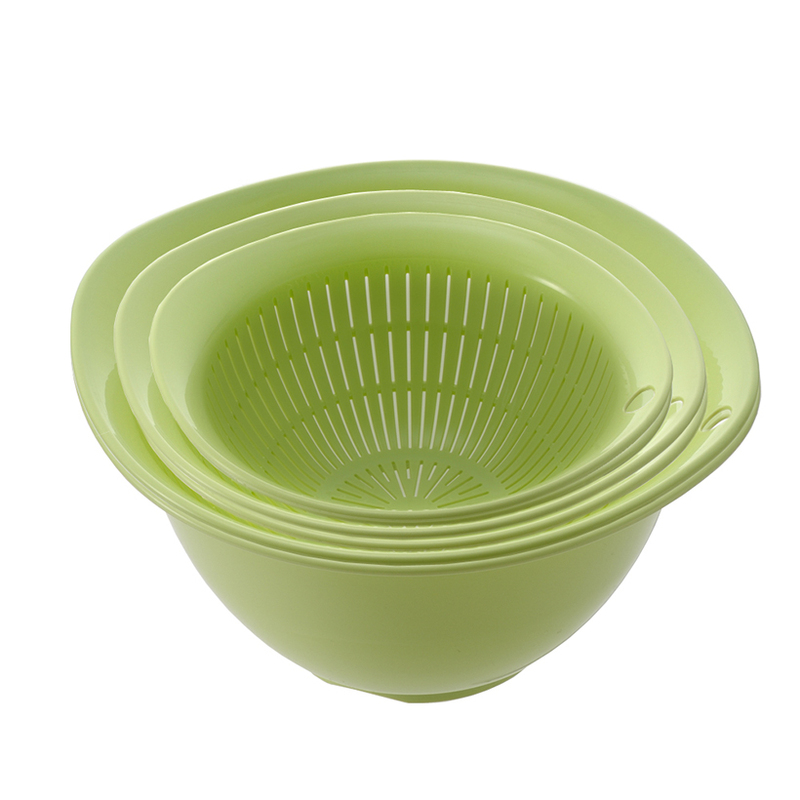 Bowl & Strainer 6-Piece Set - Richell USA Inc. 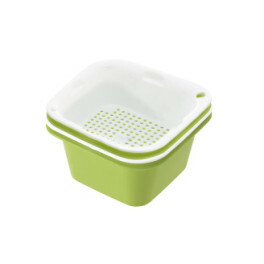 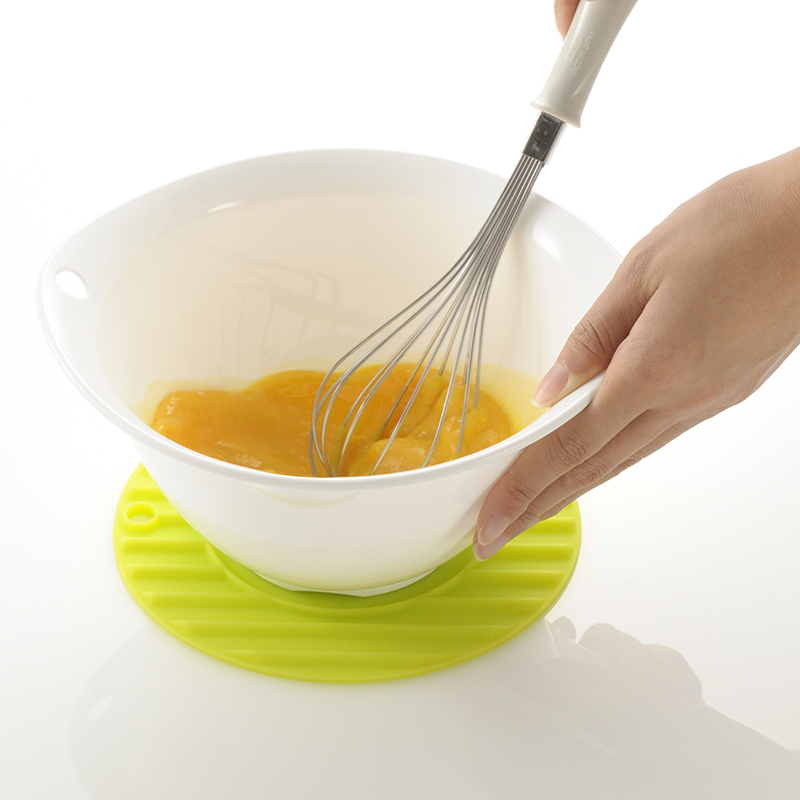 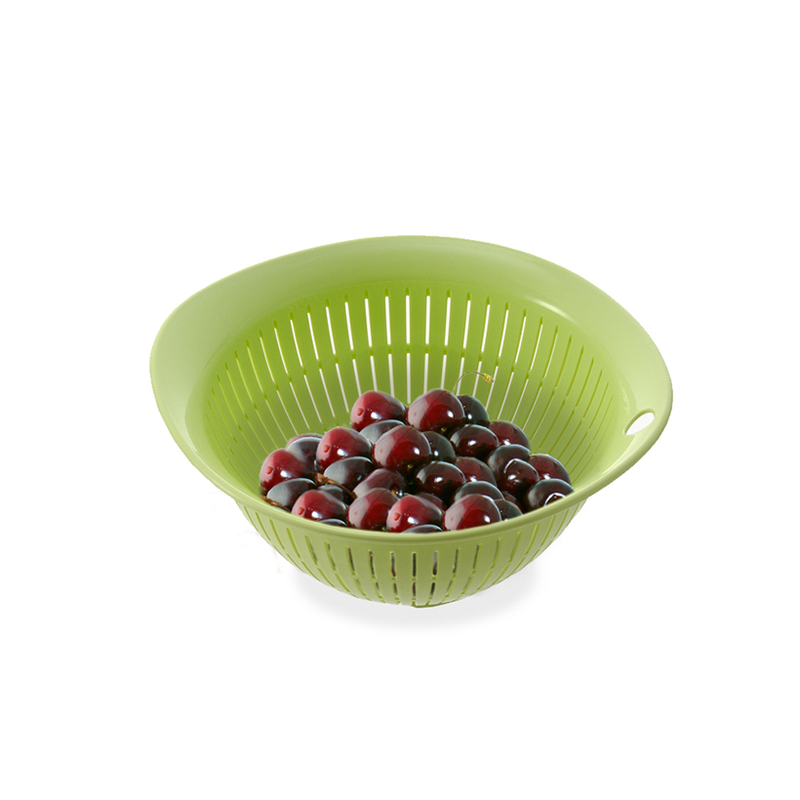 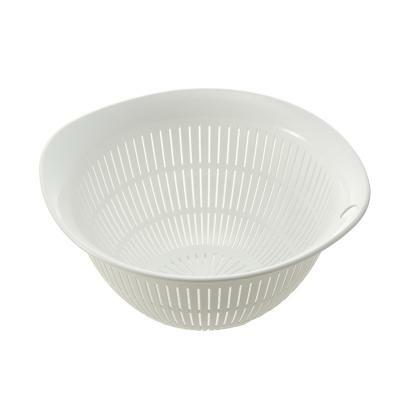 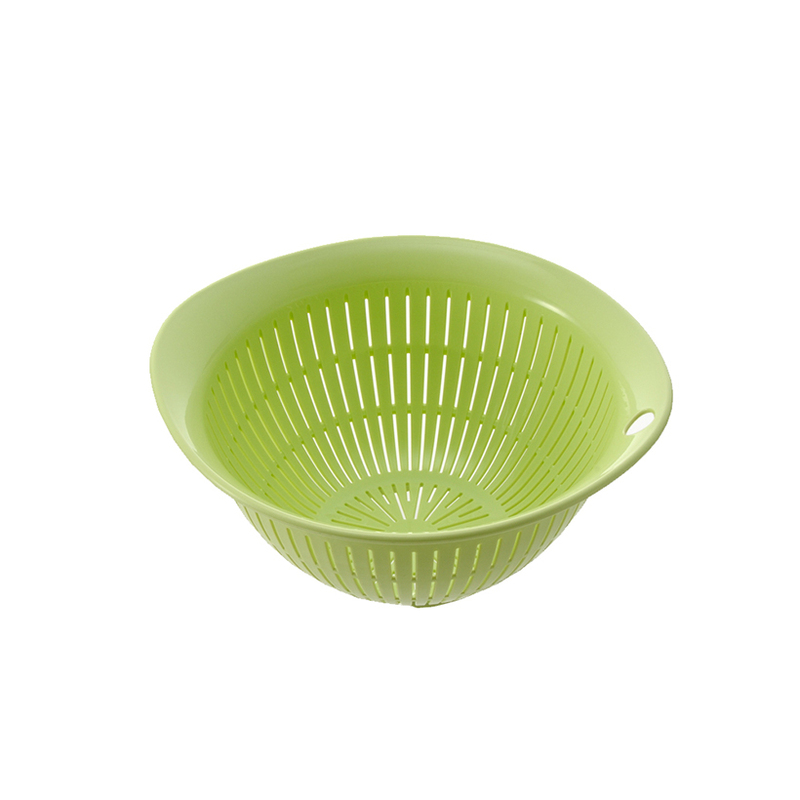 The Bowl & Strainer set is great for fast and easy cooking, as well as saving space in your home. 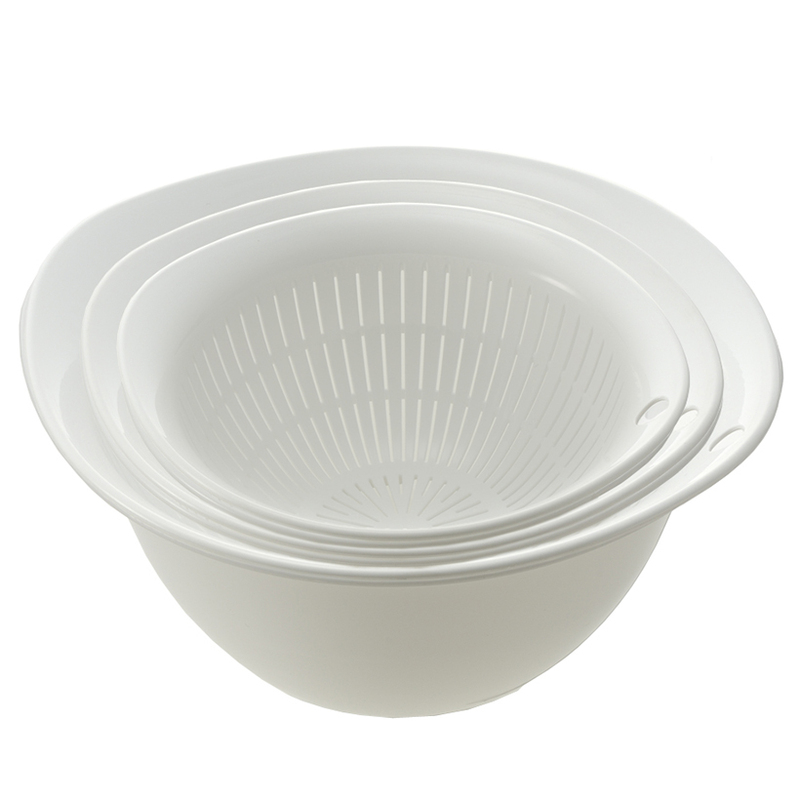 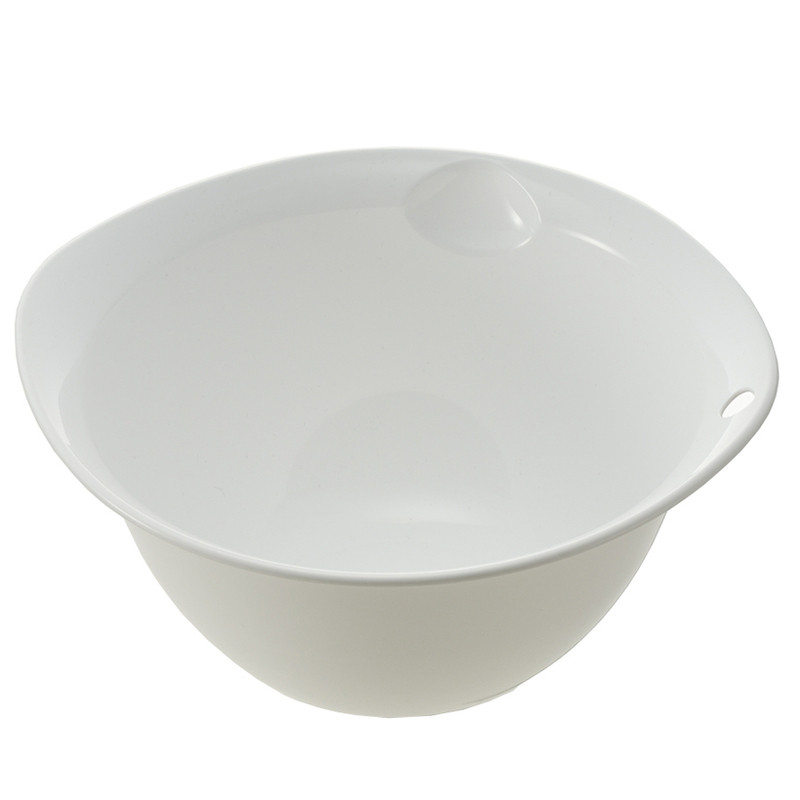 The set includes three different sized bowls and three strainers that fit inside the bowls. 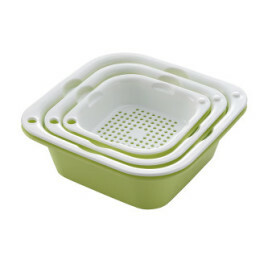 The set is microwave and dishwasher safe to provide even more convenience in the kitchen. 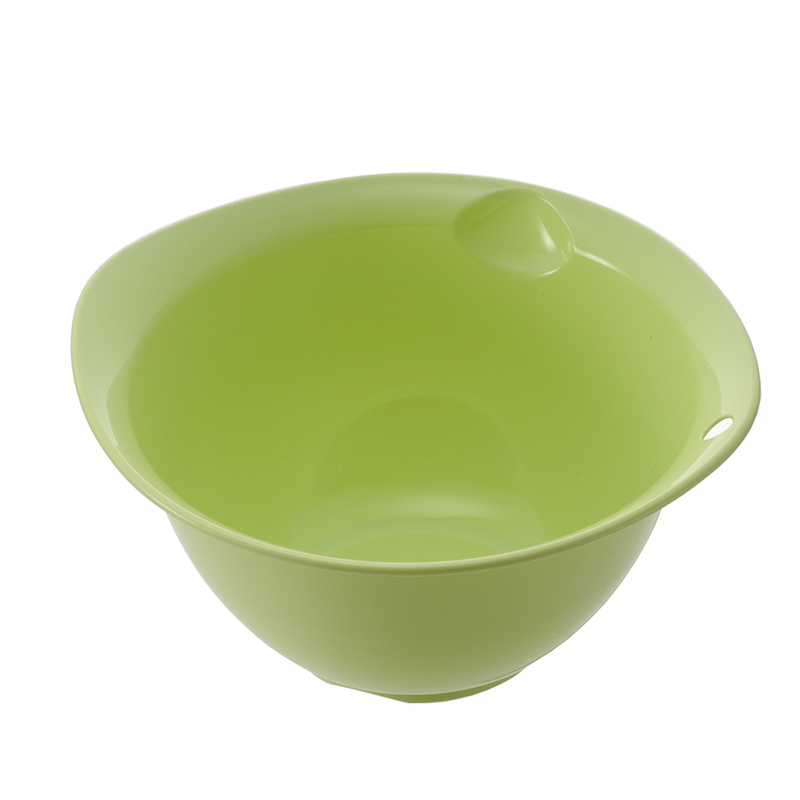 Made of durable material with Ag+ to provide anti-bacterial protection. Set comes in two colors, Cool White and Cool Celery. 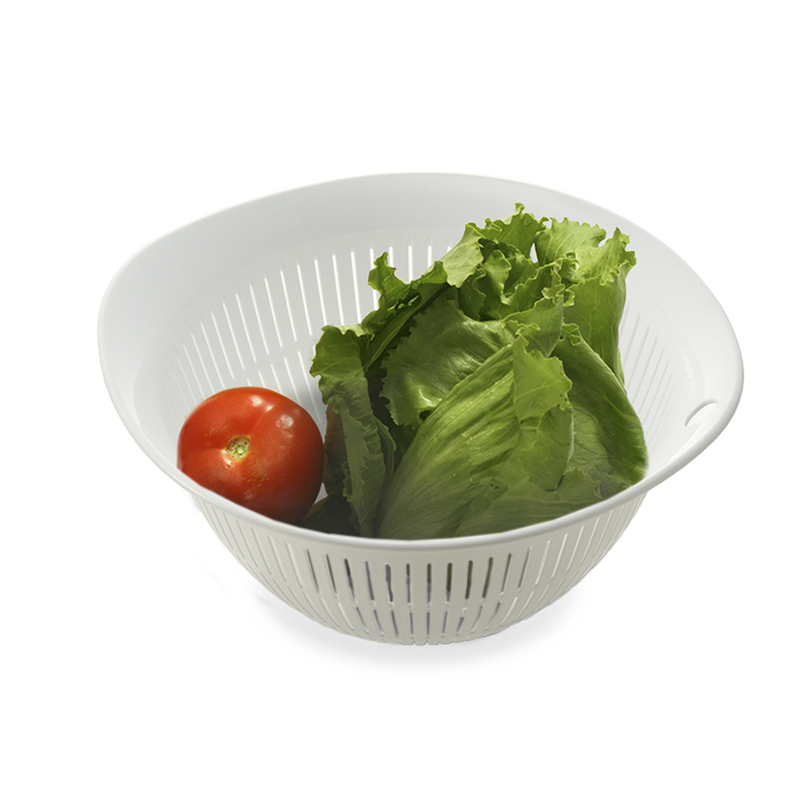 Available in Cool White and Cool Celery!